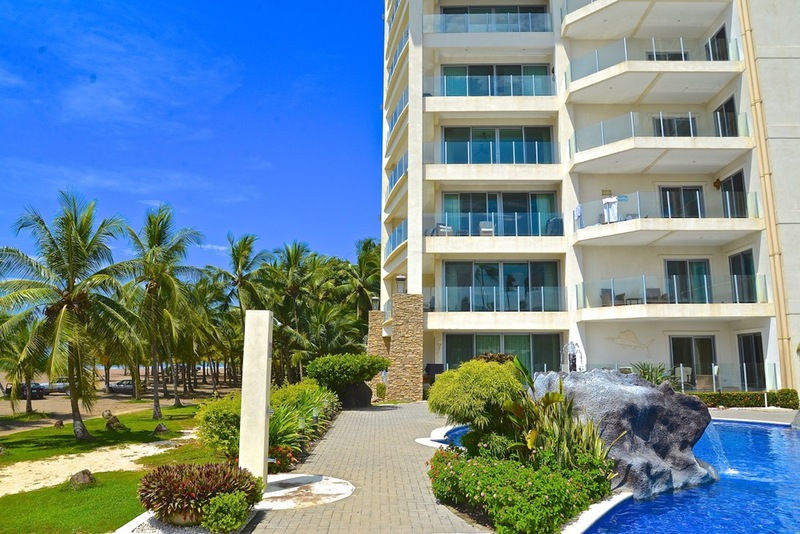 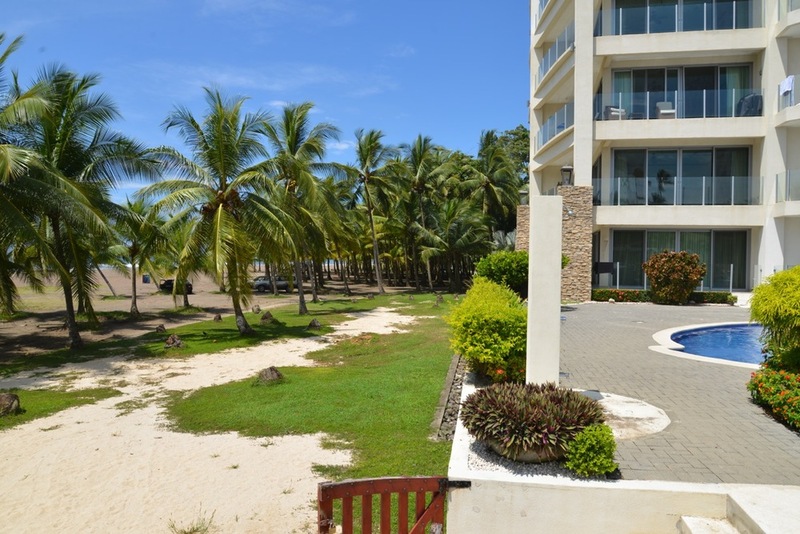 Diamante Del Sol beachfront condominiums are located in the heart of Jaco beach making it a desirable spot for those looking for a second home as well as invest in the vacation rental market. 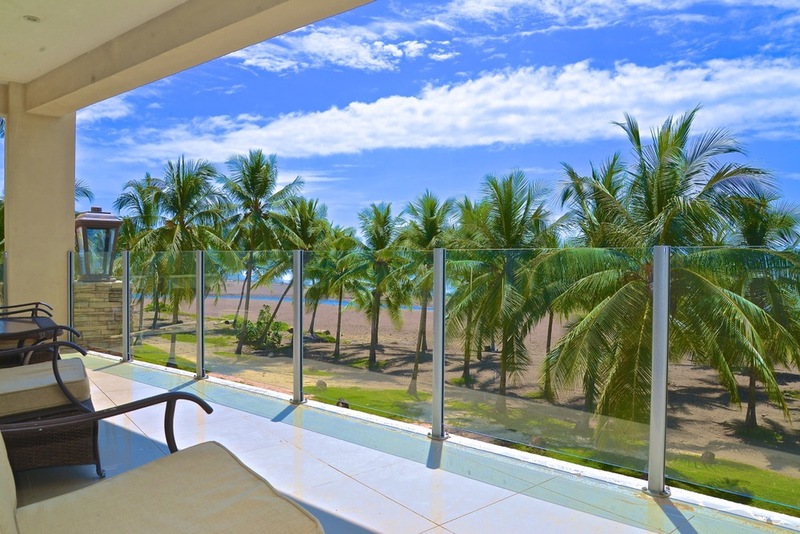 This featured condo is over 2200 sqft and sits on the second floor of the North building with incredible views of the Pacific Ocean & large community pool from either of it's 3 bedrooms and 3 large terraces. 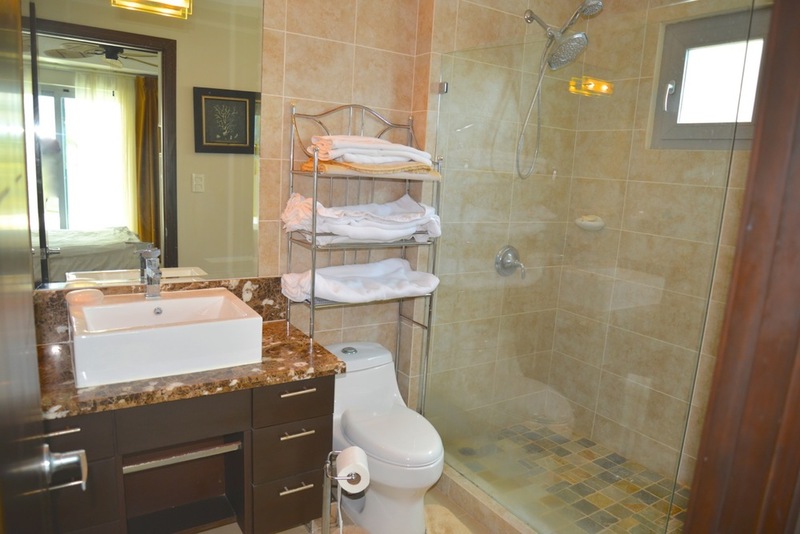 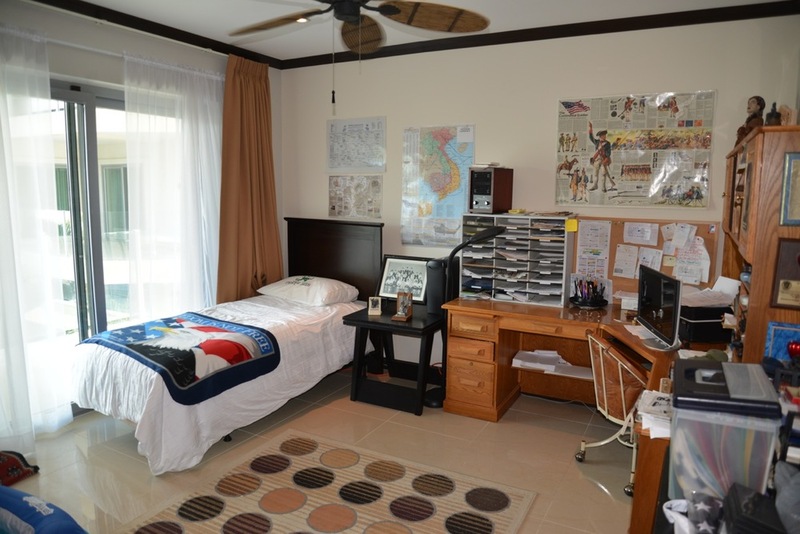 Each bedroom has a big modern bathroom, large closet's, safe and best of all Ocean views! 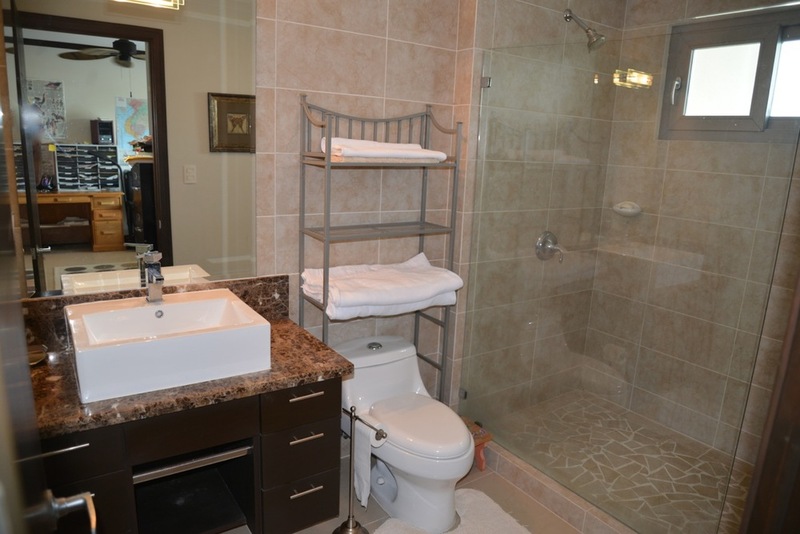 The condo also includes a private laundry, half bathroom and a modern kitchen featuring granite counter tops, breakfast bar & plenty of cabinetry. 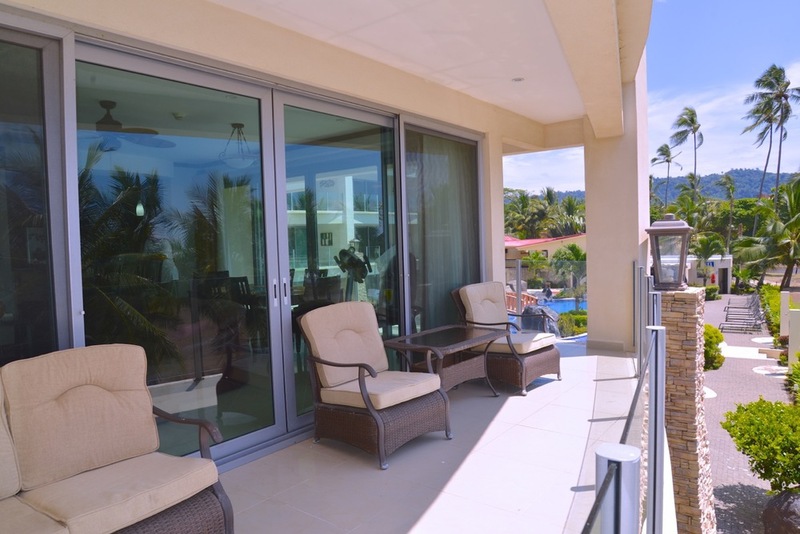 The open living/dining room is perfect for entertaining or enjoying the ocean breeze with it's floor to ceiling sliding glass doors which lead out onto a large wrap around balcony. 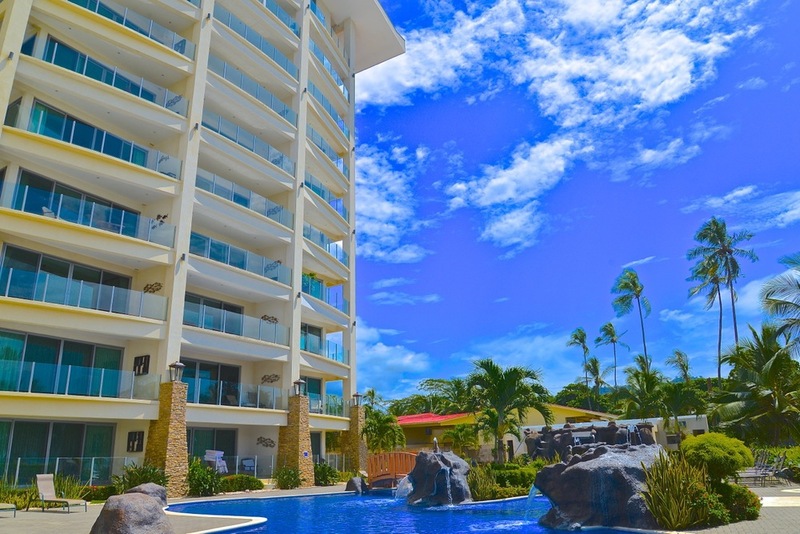 The monthly HOA fee is $675 which includes WIFI, Cable, local & International Calling to Canada/USA, 24/7 security and maintenance of common area's.